In its Economic Vision 2030, the Government of has shown its commitment to making a transition from an oil-based economy towards one that supports direct investments in energy efficiency technologies. 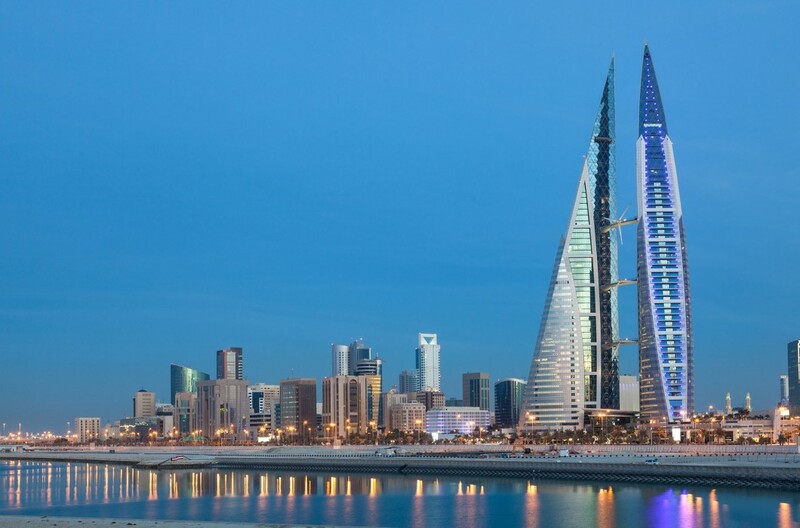 However, Bahrain faces diverse implementation barriers that hinder the uptake and scaling up of energy efficiency investments, particularly on the demand side. At the request of the Bahraini government, the World Bank is implementing a three-year program to help overcome the barriers and fuel the demand for EE investments. Regulatory framework: reviewing the country’s existing regulations and policies and identifying those relevant to the KEEP. Programs and initiatives: determining which high-level energy program can be the most appropriate for Bahrain. Institutional arrangements: identifying the most appropriate institutional arrangements to accommodate EE initiatives; determining the entity to be put in charge of implementing the EE strategy and the kind of regulatory framework needed for establishing such an entity. Electricity rate and metering: identifying the energy rate modifications required to support the national EE strategy, including special rates to incentivize the usage of energy storage to cut cooling peak demand, interruptible rates, time of use, inclined rate block in the residential sector, etc. Capacity-building: developing a capacity-building plan intended for the industrial sector and buildings energy auditors regarding EE-related regulatory aspects, EE financial mechanisms and public-private partnerships. Developing a stakeholder communication and consultation plan to raise awareness among stakeholders regarding the national EE strategy. The scope of work also involved making two field missions to Bahrain (i) to collect data about its EE market, including a stocktaking of EE initiatives, potential for EE intervention and preliminary targets, barriers and approaches to overcoming them and stakeholders mapping and (ii) to discuss the draft strategy with the Government of Bahrain and develop the legal framework of a national institution which will be responsible for overseeing the implementation of EE activities in the market.